The offered house resolution (HR146) was referred to three separate house committees for consideration on March 12th. The house resolution will likely only be passed if there is strong public support for the measure. Particularly the citizens of Hawaii need to voice their support for the measure, and people in other states and provinces need to consider similar measures. HOUSE RESOLUTION expressing support for an immediate moratorium on THE INSTALLATION AND PROMOTION OF smart meters UNTIL THEY are proven safe to public health and the environment, economy, and security of the state. BE IT FURTHER RESOLVED that certified copies of this Resolution be transmitted to the Director of Health and Chairperson of the Public Utilities Commission, who is requested to forward a copy to the Chief Executive Officers of each electric utility in the State. For a link to view the entire house resolution at the state government website, click here: http://www.capitol.hawaii.gov/session2014/bills/HR146_.HTM. In addition, to sign a petition for Hawaii to “Stop the proposed ‘smart grid’ and its contaminating electro-pollution in our homes and in the ocean,” refer to the following link: http://petitions.moveon.org/sign/stop-smart-grid-electro?source=c.fwd&r_by=3159788. 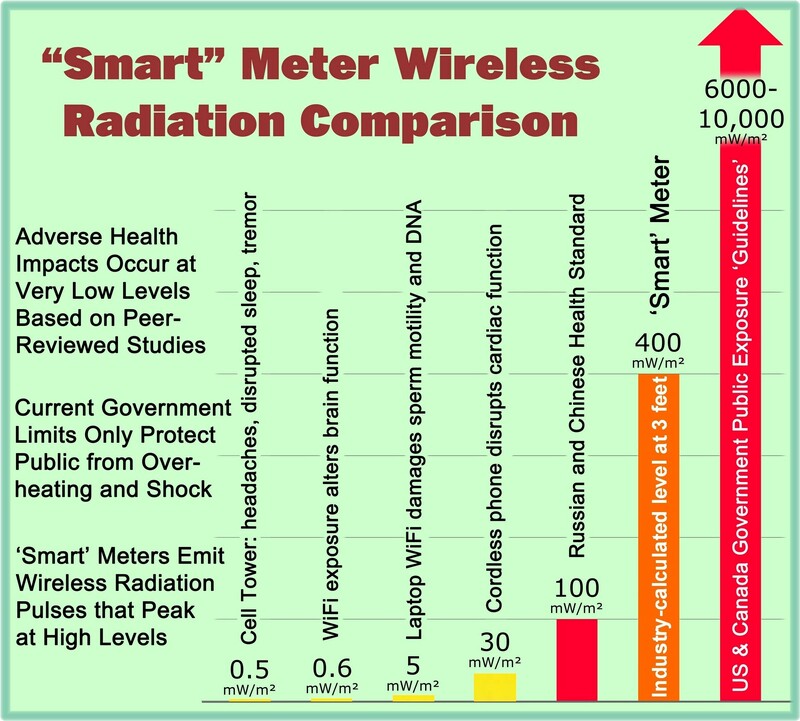 This entry was posted in Smart Grid, Smart Meters, and RF Emissions and tagged Hawaii, Moratorium, Smart Grid, Smart Meters. Bookmark the permalink.